The Champions league of professional drifting returns for the most exciting, competitive and ambitious season of European drift competition ever attempted. 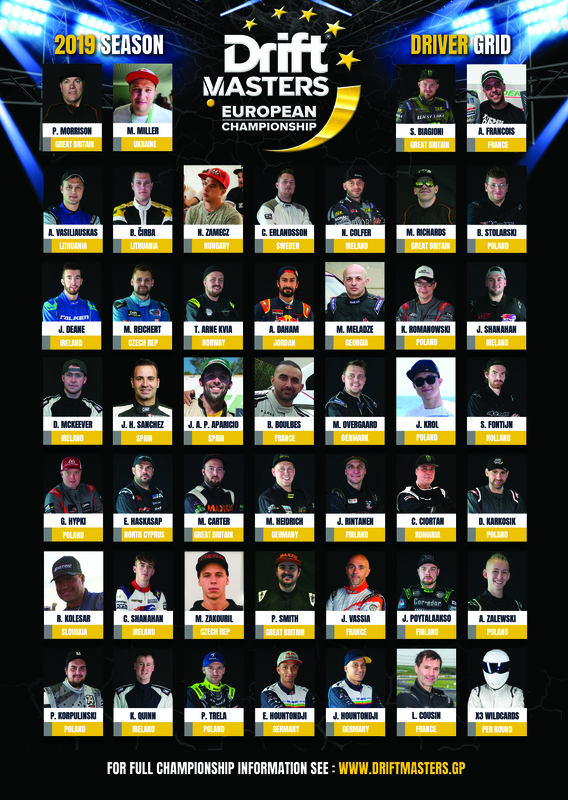 The best drivers from 20 nations will compete for the biggest prize in European drifting, as the the Drift Masters European Championship brings together the greatest driver grid ever assembled on the continent. After an extensive application process, the contenders are now confirmed ahead of the new season. With the DMEC European Championship and the DMEC Nations Cup both on the line, we are excited to finally release the drivers selected. In 2019, the Drift Masters European Championship will continue to be the definitive professional drift organisation in Europe. 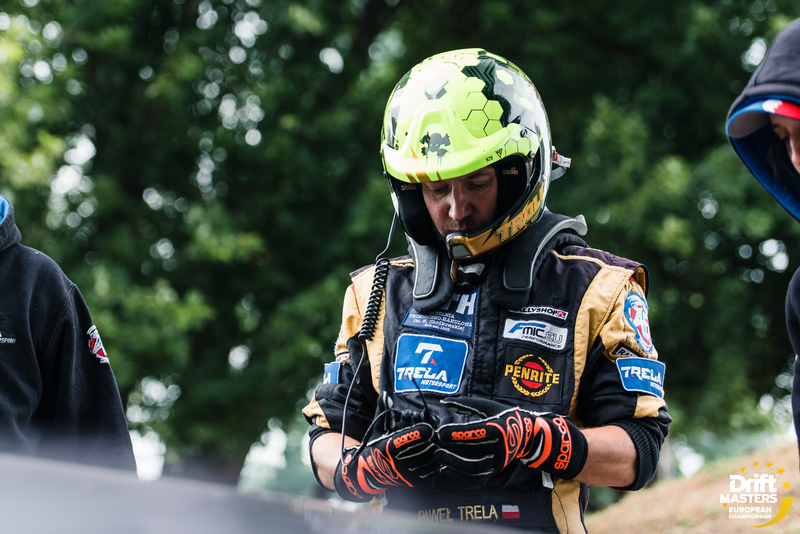 With a calendar containing Europe’s highest-profile events and a grid of Europe’s most talented drivers, this is a championship for true drift fans. The very best venues, drivers, teams, organisers, promoters, judges, photographers, videographers, track team and livestream producers will work as one united entity to achieve a truly world-standard show. 45 drivers will begin the DMEC championship journey at the challenging and technical Greinbach Circuit in Austria. 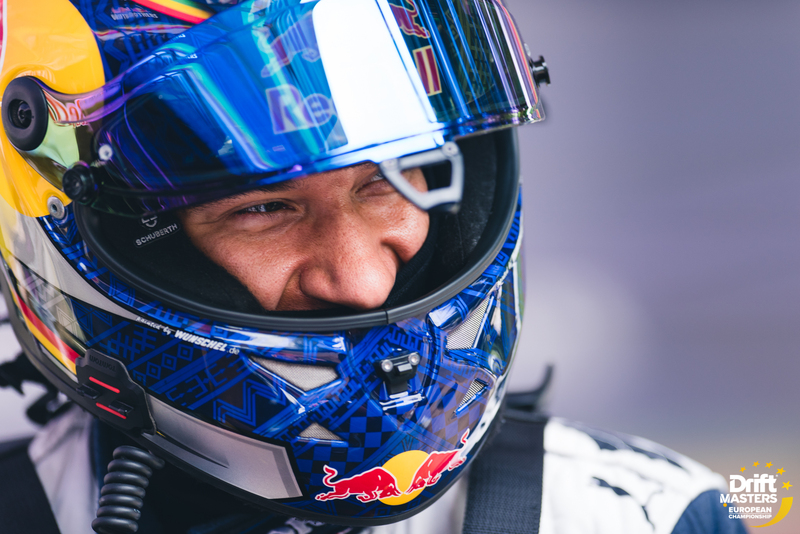 With series standings returning to zero and the refreshed ambitions of Europe’s best drivers waiting to be realised, the tension will be palpable. Who will claim first blood? 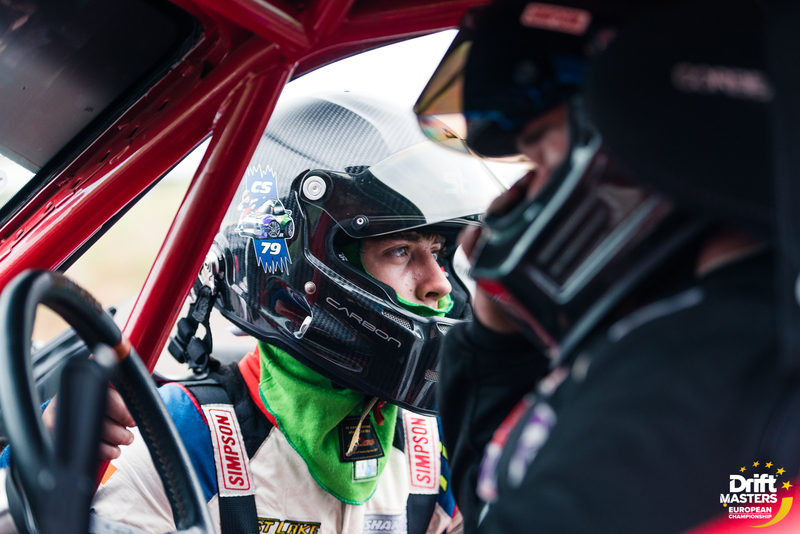 Drift Masters will attempt to bring their own brand of flair to the French nation with the Croix En Ternois circuit providing the perfect setting for high speed door to door tandem action. French fans make every drift event an incredible spectacle, so expect more memorable moments and heart-stopping action when the DMEC grid go to war once again. Can you really miss this one? Kazimierz Gorski Stadium is the current home ground of Wisła Płock, but was never originally intended as a drift circuit. With drift-specific tarmac laid around the edge of the arena, a dangerous and technical circuit was born. The confines of this stadium create an electric atmosphere unlike any other event and only the bravest drivers can succeed here. It’s Riga baby! The most infamous drift event in the world returns for 2019. 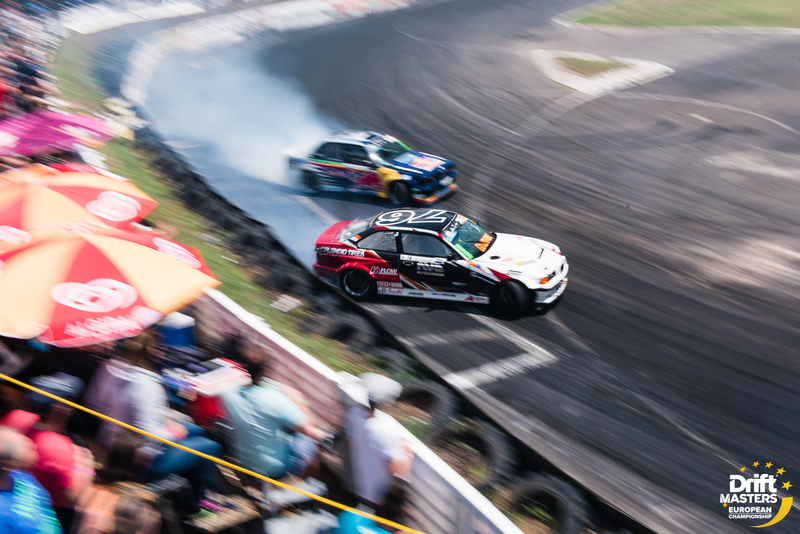 Expect an extreme full-throttle layout, street parades, after-parties and all the mayhem a drift event should contain. This driver’s favourite combines one of the most extreme layouts in the world, with some of the most passionate and committed fans. This event really has to been seen, to be believed! A decommissioned steel mine on an island in Germany? Surely this must be fantasy? Ferropolis in Germany plays host one of the most unique drift events ever imagined. 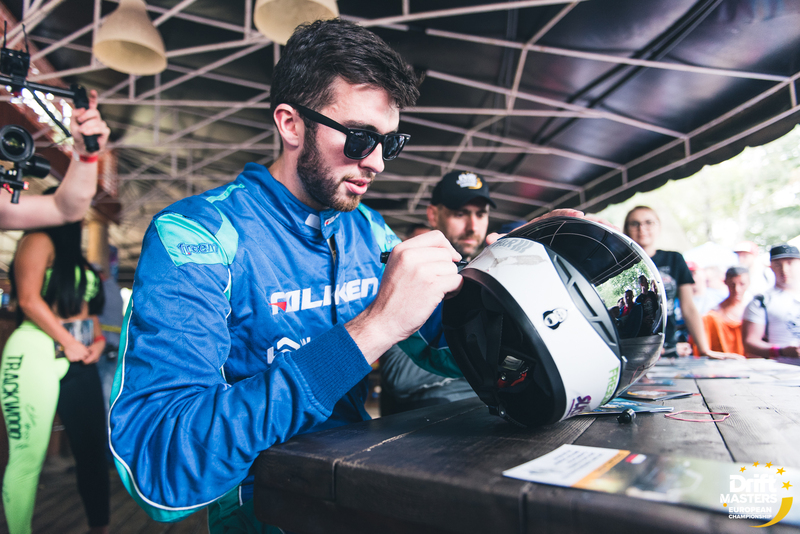 The best drivers from Europe and Germany will compete to be crowned the coveted 2019 Iron Drift King. Nothing like this exists worldwide and Drift Masters invites you to join in on the madness next August. For further information, please stay tuned to our DMEC web and social media channels. The countdown to the 2019 DMEC season begins NOW!